That brings the total for this round up to $450 million. 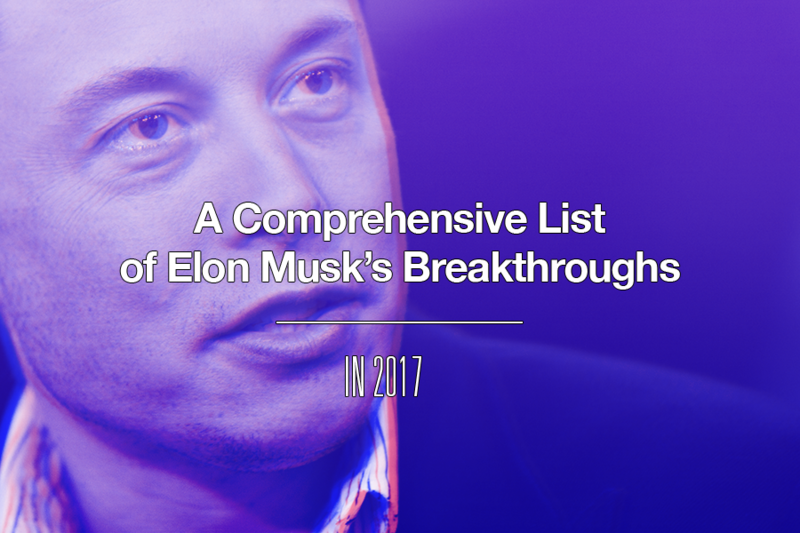 2017 has already been an exciting, momentum-building year for Elon Musk’s SpaceX, and now, the company has something else to add to their list of achievements: a significant injection of funding. Based on a new filing, SpaceX raised $100 million by selling shares, adding to the roughly $350 million raised in August. On November 27, the company filed an amended update to their August round of funding with the Securities and Exchange Commission (SEC). This latest SEC update brings SpaceX’s total fundraising for this round to just under $450 million, and the company itself is now valued at $21.5 billion. The fact that SpaceX raised $100 million just months after raising $350 million might seem like they now have enough to ease any financial concerns, but the company has no shortage of projects that could all benefit from the additional money. One of the most chronologically significant is the launch of their Falcon Heavy rocket. The company expects to conduct a test fire on the rocket in mid-December, with another test fire to follow shortly after, if necessary. Other ambitious projects include the BFR rocket, which Musk believes could transport people to any part of the world in 60 minutes and, eventually, to Mars. Then, of course, they also have the rest of that ambitious plan to colonize Mars to work through — the first planned cargo mission for that is currently set for 2022. As if that wasn’t enough to keep the rocket maker busy, SpaceX also has their Raptor prototype rocket engine to scale up and perfect, and the company wants to launch more than 4,000 satellites into space to create a high-speed, global internet network. The space industry is financially demanding, and with all of these projects in the works simultaneously — and CEO Elon Musk always taking on more challenges— $450 million might not stretch so far, so SpaceX will likely go through more rounds of funding in the future.